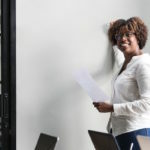 The demand for postsecondary credentials and education is clearly increasing, and alternative credentials provide an ideal pathway for many individuals to quickly obtain the necessary credentials for meaningful work. What is an alternative credential? This is a question I have been asked many times in my 20 years as a workforce development professional. To put it simply, it is a credential that is not a college degree. 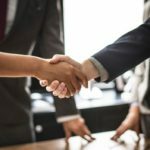 Alternative credentials are a faster way for an individual to gain and validate their competencies to a potential employer, and thus become more employable. 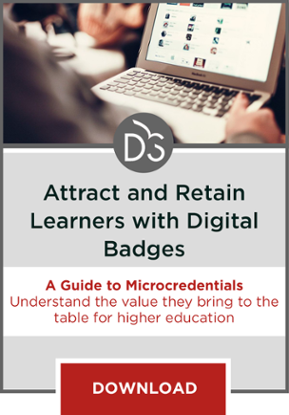 In the past two years, a growing number of alternative credentials have been represented with digital badges, which have several advantages. Digital badges provide a way to validate competencies through their design and the assessments the learner must pass to qualify for the badge. And because the badge lists the specific competencies, the employer can easily see what competencies the badge holder has mastered. Alternative credentials go by many different monikers: stackable credentials, short-term training, or non-credit training. 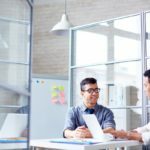 But in reality, the credentials are almost meaningless if a potential employer does not recognize the credential or recognize the skills and competencies that the credential represents. Some industries are more accepting of alternative credentials than others—notably business, information technology, healthcare, education and advanced manufacturing. All of these industries have strong and established certifications and licensures that provide validation of an individual’s skills, normally through an exam. Harper College in Palatine, Illinois, faces challenges shared by colleges across the United States: to create clear connections between coursework and careers; provide students with a transparent and portable way of defining what the school’s learning outcomes have prepared students to do in the workforce; and strengthen the credibility of continuing education programs. Harper launched its program by issuing badges through Acclaim across a variety of courses and skills, including CPR, network administration, pharmacy technician and Six Sigma Green Belt Training. Anne Arundel Community College in Arnold, Maryland, turned to digital badges to help fill an urgent workforce need. With a growing number of casinos in the area, the community college is offering a number of non-credit courses that teach the skills needed to work in that field. When students complete the courses, such as Carnival Games, Casino Blackjack and Mini Baccarat, they earn a digital badge through Acclaim, indicating their preparation for work relevant to those games in the local casinos. Capella University in Minneapolis is one of the first four-year online universities to offer digital badges through Acclaim. Designated by the National Security Agency (NSA) and the Department of Homeland Security as a National Center of Academic Excellence in Information Assurance/Cyber Defense, Capella offers NSA Focus Area digital badges to students completing its master’s in information assurance and security, network defense and digital forensic specializations. To summarize, alternative credential programs, when properly developed and implemented, provide a faster route than traditional college degree programs to competency attainment and ultimately employment for many individuals. Digital badges representing alternative credentials are easily shared by badge earners and provide transparency and employer verification. 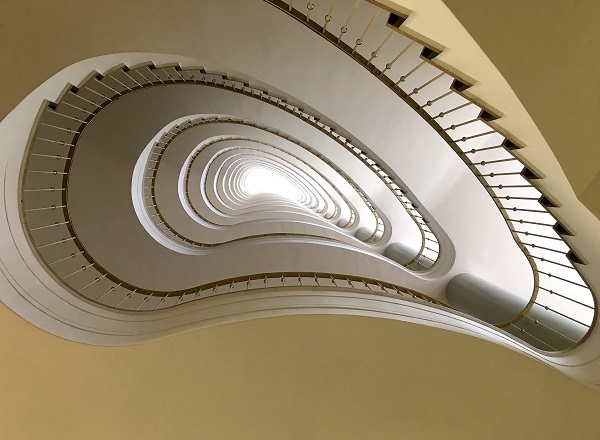 The most successful alternative credential programs are built on solid instructional design and rigorous assessment, they are aligned to employer-desired competencies, and they provide an effective means of validation of those competencies.